We don’t just grow vegetables, we grow community! 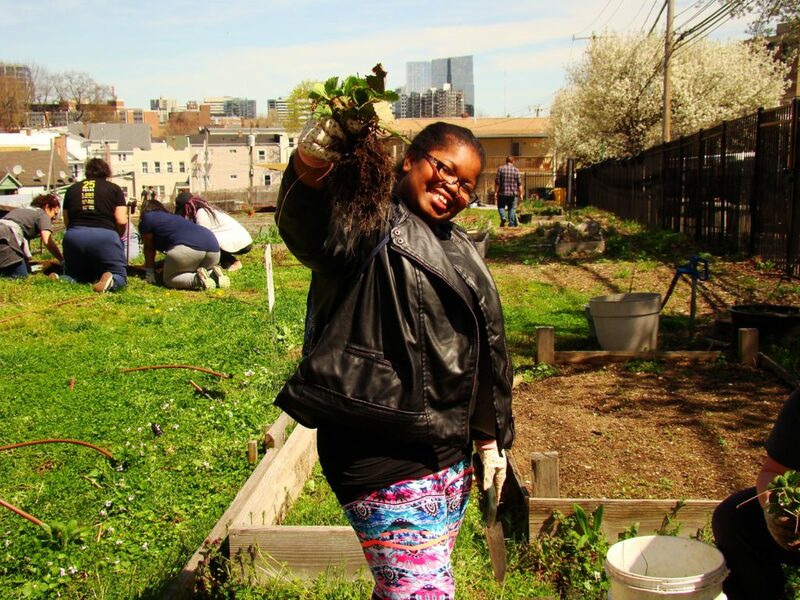 It has been shown, that even beyond the issues of food access, urban farms are an incredible vehicle for building essential social ties. They have become places to share skills and experiences, and learn about our environment, while improving our physical and mental wellbeing. At Fairgate Farm, we aim to create positive change through a variety of educational opportunities. We host farm tours and hands-on experience with all aspects of gardening in pursuit of a sustainable lifestyle. Our educational initiative also extends to the greater community through our farm-informed nutrition classes, our composting program and seasonal cooking demonstrations. We are proud to work with a number of local schools as well as numerous community partners to strengthen and improve our environment. We welcome you to join us this summer in our outdoor classroom!